I visited this lovely pub and restaurant in rural Leicestershire yesterday as an early Father’s Day outing. It was relatively quiet when we got there, which was surprising as it was a Saturday lunchtime in a popular walking district. We had gone before to the Griffin, without booking, and had to sit near the bar as it was so popular. However, on this occasion, we booked in advance. And I’m glad we did. The chips were some of the best that I’ve had in a while! Crispy on the outside and soft and fluffy in the middle! Mmmm…delicious! The Griffin Inn has a few more added perks too. On top of the main pub and restaurant, there is also a newly opened deli and cafe on site, along with a special building called The Old Stables, where private functions and weddings can take place. There was a wedding reception starting when we left, and it was even the place where my parents had their reception many moons ago!! 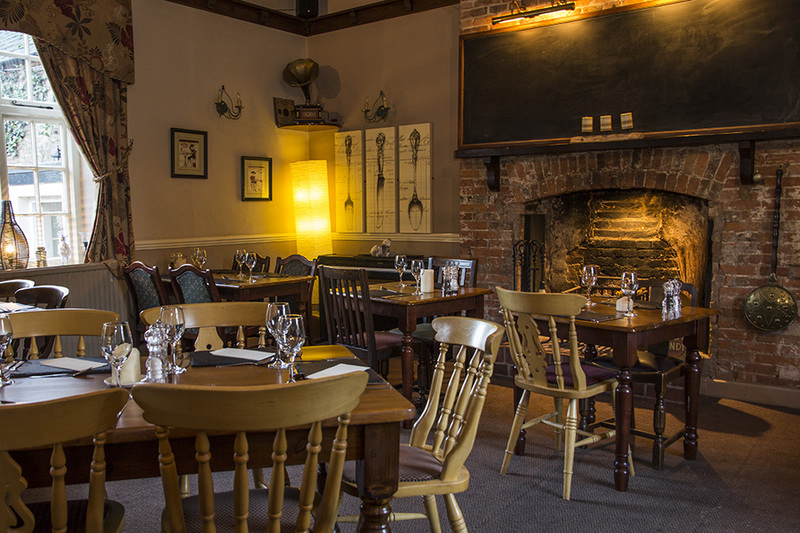 So I think that from what I’ve written, you can tell that I would thoroughly recommend The Griffin Inn Swithland, for its fantastic food, beautiful setting and wide range of facilities. Definitely worth a visit! !